Need a break from all the fun in the sun? Reserve one of our private cabanas today and relax in the shade while a cabana server delivers your food at a set time. 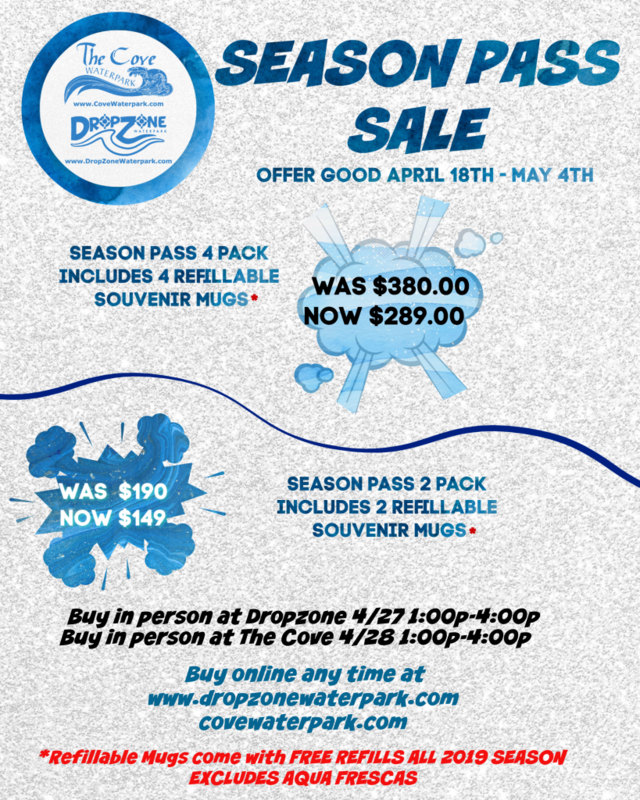 Learn to swim this summer at DropZone Waterpark! We offer swimming lessons for all ages and skill levels. Join in on the action with our aqua fitness classes or shadow our staff as a junior lifeguard. Celebrate your special occasion with us here at DropZone Waterpark! We have different packages that will help make your event special. Party with Jumper this summer! Book your birthday party or event soon.